Light is a key technology that improves our security in the digital age. It is crucial for the emergency services and the security sector, for keeping public places safe and your personal data secure. The higher the level of interconnectivity between companies, communities, and countries, the higher the demands are on security. Access and monitoring technologies from OSRAM allow businesses, authorities and citizens to stay one step ahead. The increasing complexity of our society increases our need for security. OSRAM contributes to making the world a safer place – both in analog and digital terms. 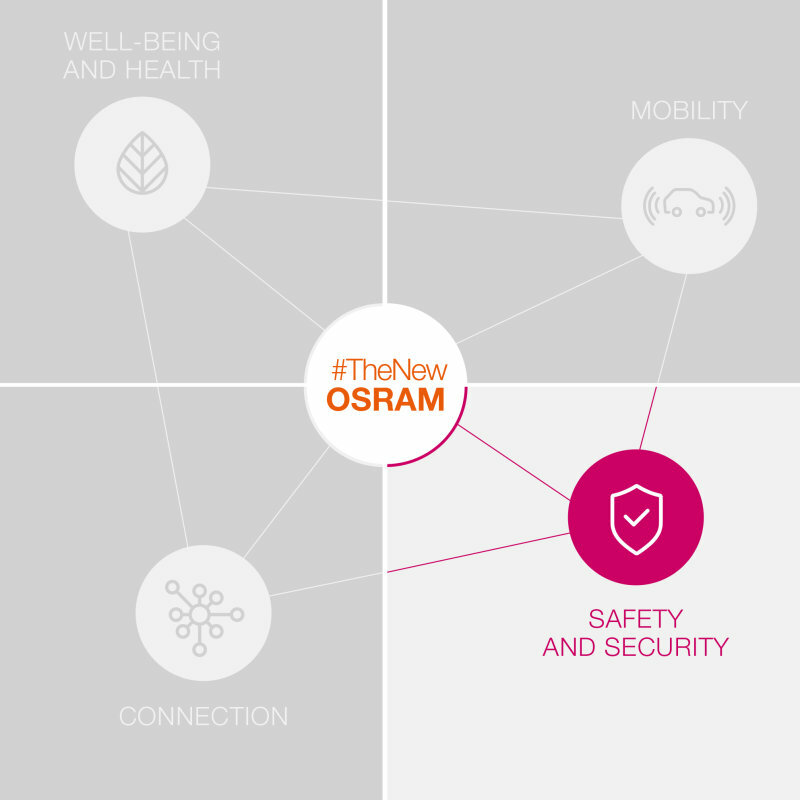 Access security: OSRAM increases access security in the digital sphere. Our biometric sensors ensure security in the internet, and protect hardware and software against unauthorized access. Public safety: OSRAM components form the basis of modern monitoring technologies. We meet the safety requirements in public spaces. 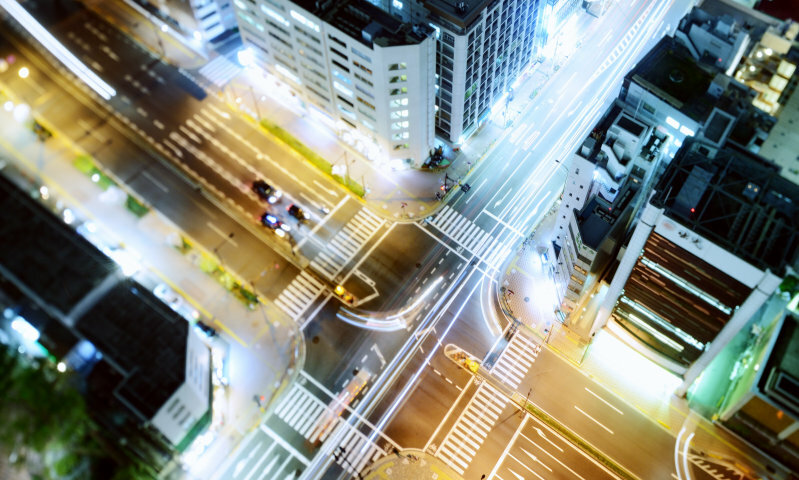 Liveable Cities: OSRAM lighting makes towns bright, secure, and livable. At nighttime we set urban spaces aglow with smart technology. The technology illuminates the face evenly with infrared light. 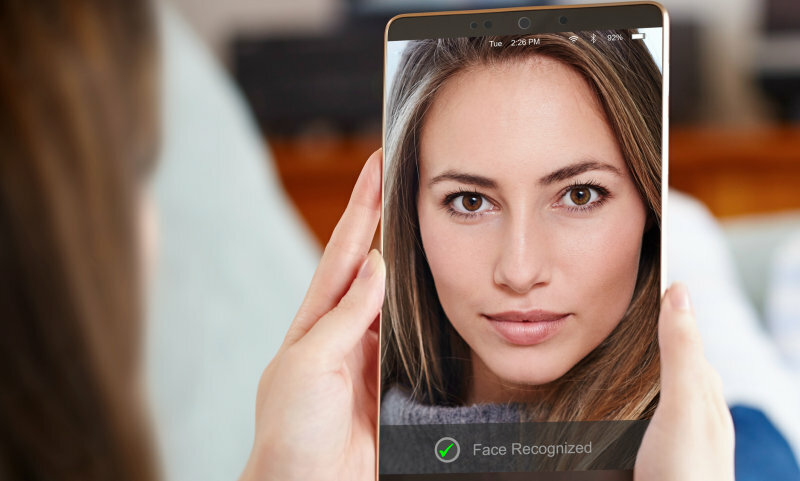 A camera captures your image, and compares it with a stored image – if they match the device will be unlocked. 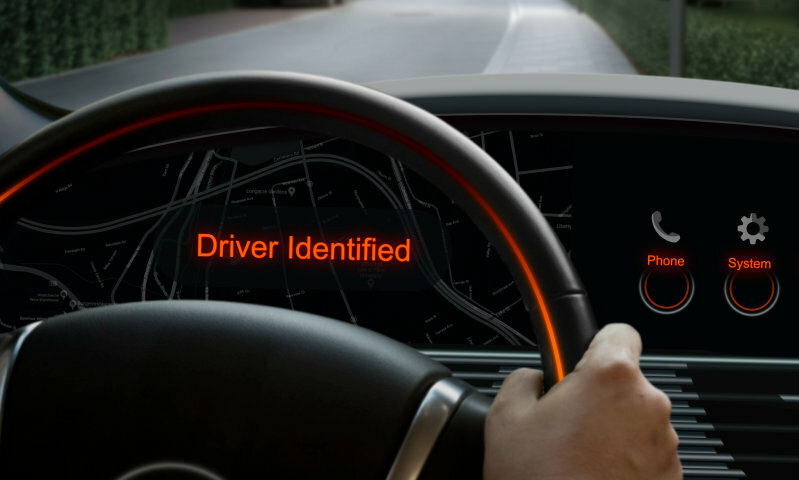 OSRAM makes car keys superfluous unlocking and starting cars with facial recognition. 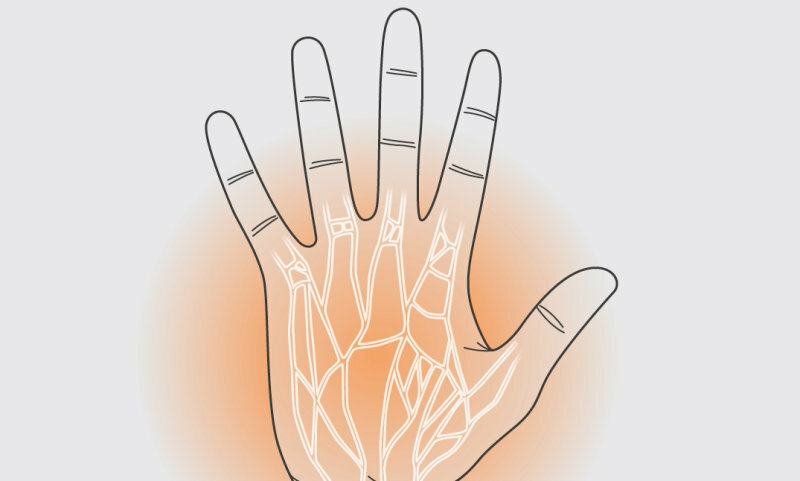 Using infrared LEDs to identify authorized users also by fingerprints, iris patterns, and even hand veins. Active lighting provides more own security in the dark. 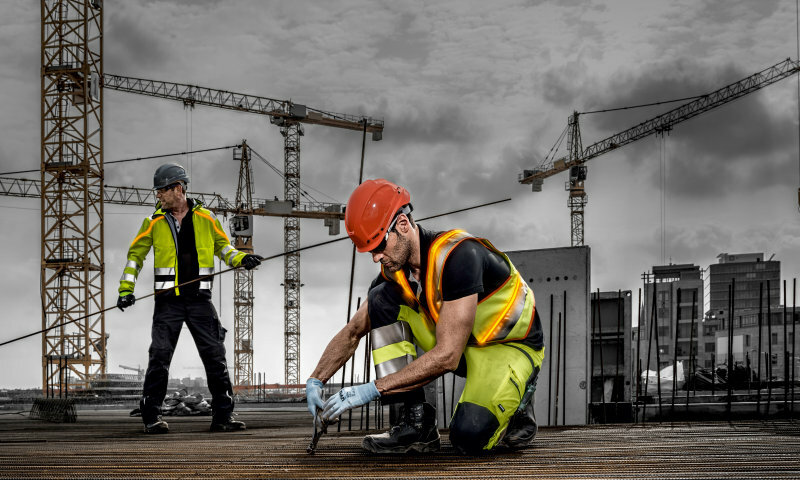 Smart illuminated apparels & accessories help to prevent accidents and support rescue. Infrared light for camera systems, e.g. as a security application in public areas. Light illuminates cities, buildings, streets and cars to make public and private spaces comfortable and secure.